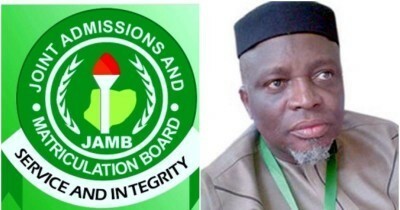 JAMB has now sent in the Official Result Statistics for the 2018 UTME conducted between 9th - 17th March, 2018. This statistics includes the total number of results to be released, and the number of results being withheld for further investigations. According to the JAMB Spokesman, Mr. Fabian Benjamin, the above numbers exclude the results for Foreign Candidates, who are expected to write their own exams in April.